We aim to strengthen young people’s engagement with policy-making at local, national, regional and international levels through a number of programmes. Increasing awareness on health and hygiene, leadership opportunities, and understanding citizenship for young people in low-resource settings. 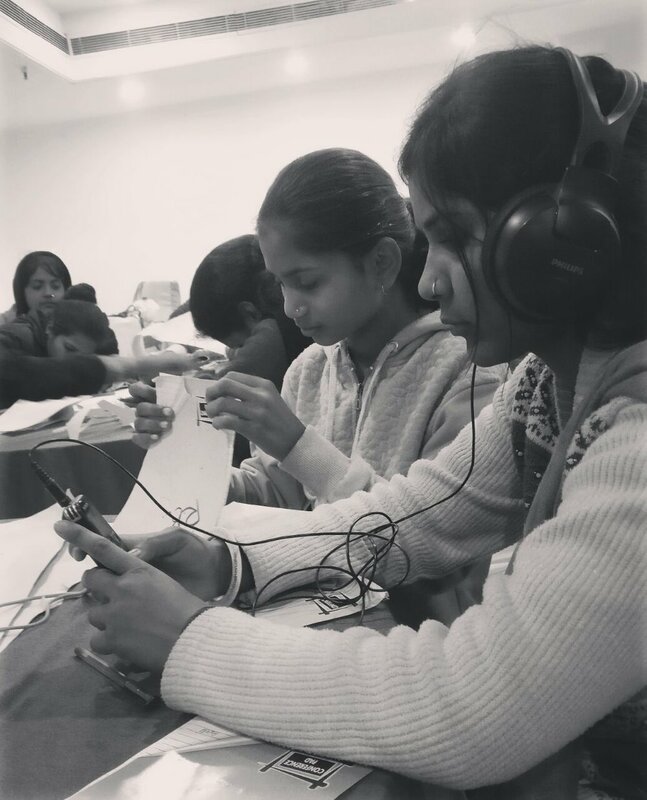 Enabling young women from marginalised communities in low-resource settings to creatively address gender & discrimination through digital media. Peer education through a youth-leadership model to build young people's technical capacities to access unbiased, evidence-based information on gender, sexuality, health and rights. Works with young men and boys on gender-based violence (GBV) by questioning patriarchal notions and norms of masculinity. De-stigmatising mental health problems, developing awareness about mental health and the need for mental well-being among young people and adolescents. Youth-led audits to assesses the youth-friendliness of health services, like contraceptives, testing for Sexually Transmitted Infections/HIV, Right to Information, etc. in public and private health-care facilities. Human Centered Design interventions to improve the knowledge, attitudes and practices towards the sexual and reproductive health of adolescents.